All basic pokemon are now fainted. 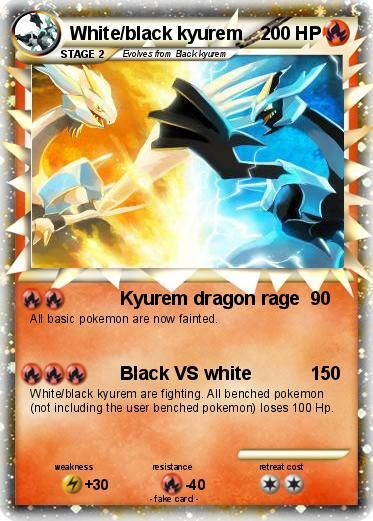 White/black kyurem are fighting. All benched pokemon (not including the user benched pokemon) loses 100 Hp.